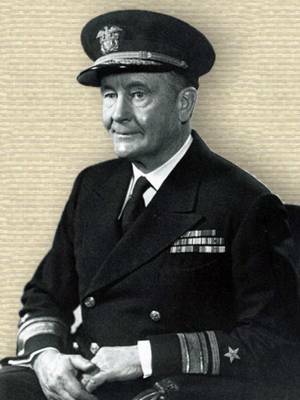 American historian who wrote on modern naval history in a notable narrative style. Such is the substance of my faith; and if I were to sum up my credo in a single word, it would be that proud motto of Fustel de Coulanges, Quaero, I seek to learn. From Conclusion of Presidential Address (29 Dec 1950) read at the annual dinner of the American Historical Association, Chicago, 'Faith of a Historian', The American Historical Review (Jan 1951), 56, No. 2, 261-275.